30 Day Drinking Oats Challenge! Last month I wrote a post on Rude Health Cereals and Snacks, and talked about how important it is to eat good food before you ride your bike. Never skip breakfast! I'm a bit of a porridge addict, and fuel up on a bowl at the start of almost every day (which normally starts with a ride). 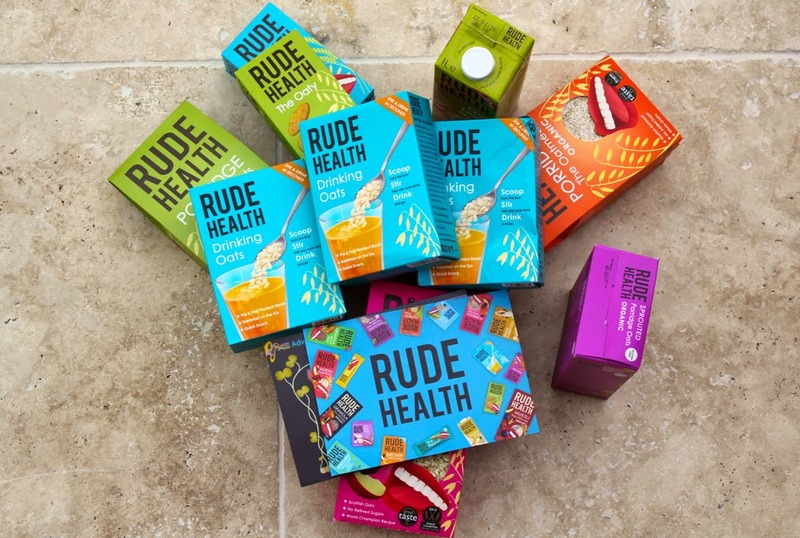 Rude Health have one product that presents an interesting alternative (or addition) to porridge though, it's Drinking Oats. These fine ground oats can be added to any drink, and dissolve easily with a quick stir. It's effectively porridge fuel, on the move! The first race of the season is always a tough one: a rude awakening as to how your winter of training has fared, and an indication of what still needs to be done. It's even more of a baptism of fire when spring conditions rear their head in full magnitude, with gale force winds and driving rain. That's what today's James Atherton Road Race near Winchester was all about for me. I've made a conscious decision this year to focus more on road races, and less on short circuit races. 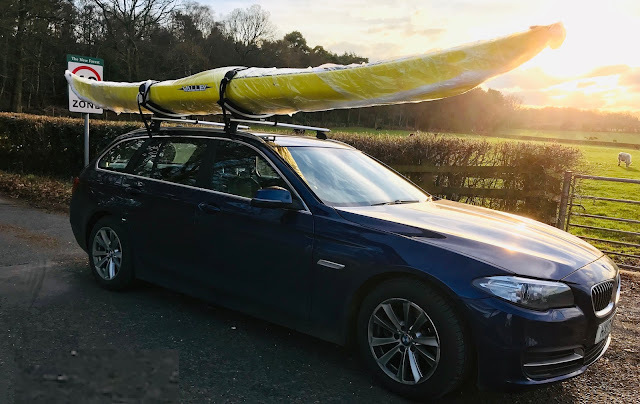 The longer stuff works better for me, and it makes travelling to events from the Isle of Wight more worthwhile. For that reason, I haven't done the usual winter series of circuit races this year, and today's 100km road race was my first competitive event of the year. 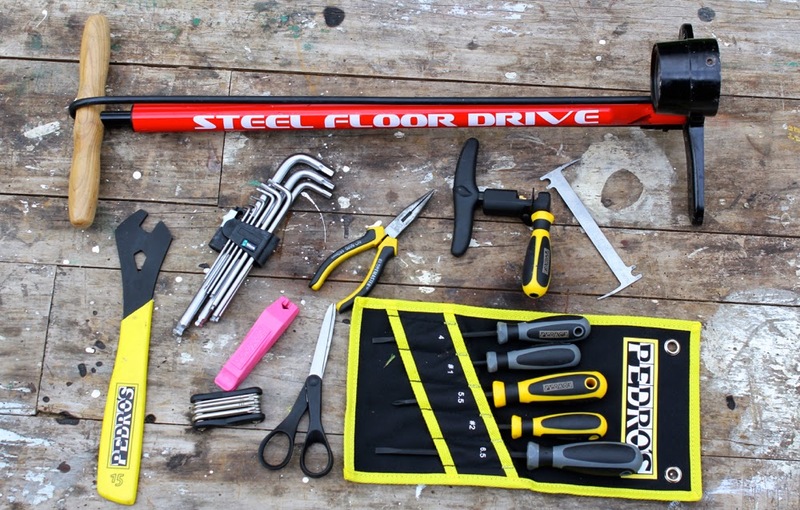 In my first Workshop Focus blog piece, I wrote about the Essential Workbench Tools that every mechanic should have; whether you're new to cycling or an experienced home wrenching enthusiast. 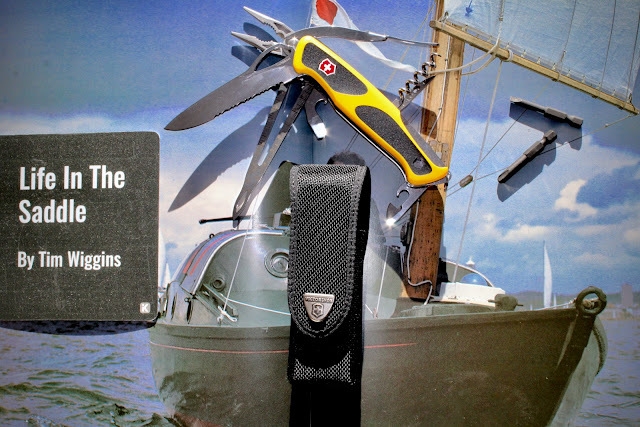 In this second piece, I look at the next set of tools up the spectrum. Those which are required to perform intermediate levels of maintenance on your ride, such as fitting new cables, cassettes, chains and bottom brackets. Workstand - Feedback Sports A workstand is a vital investment as you increase your volume of home bike maintenance; it makes jobs far easier and will save your back from constant stooping. 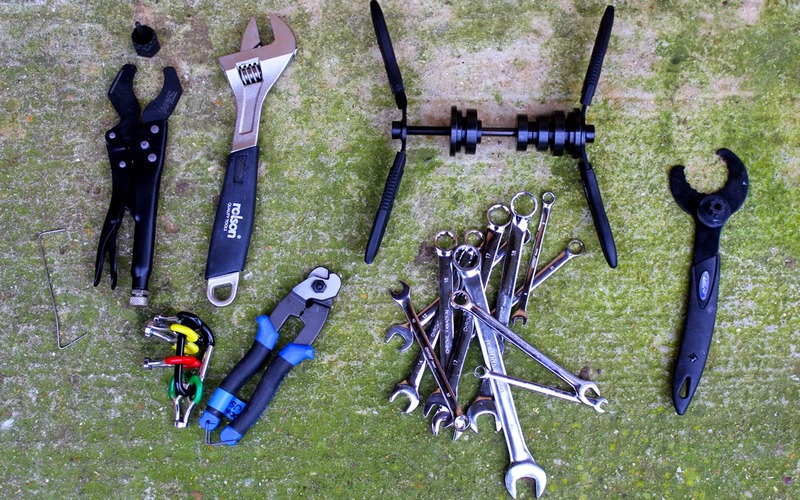 In this Workshop Focus post, I thought I'd consider the bare necessities of bike cleaning and lubricating, with a few products from UK brand Muc-Off. When it comes to cleaning your bike, the more you do it, the better. Ideally you'd clean the frame, drivetrain and components after every ride; especially in the winter, when grit, salt and mud coat your bike in a corrosive grinding paste. It's not always possible, especially if you're a daily commuting cyclist; it's worth it when you can though, as each cleaning and re-lubricating session will help make your bike and its parts function better, for longer. So, you've started cycling and bought your first 'proper' bike. As with any new toy though, there are a few niggling problems. There might be that slightly out of sync gearing, bad handlebar set-up, or the basic tyres that urgently need to be changed. You'll need some tools at home, to avoid you making a trip to the local bike shop every five minutes. These are your workbench essentials. Before getting onto the tools themselves, it's worth mentioning a good maintenance book; so that you have a reference point before getting to work. I have the Park Tool Big Blue Book of Bicycle Repair, which has a in-depth tutorial of most of the jobs you're likely to attempt, as well as lots of colour photos. 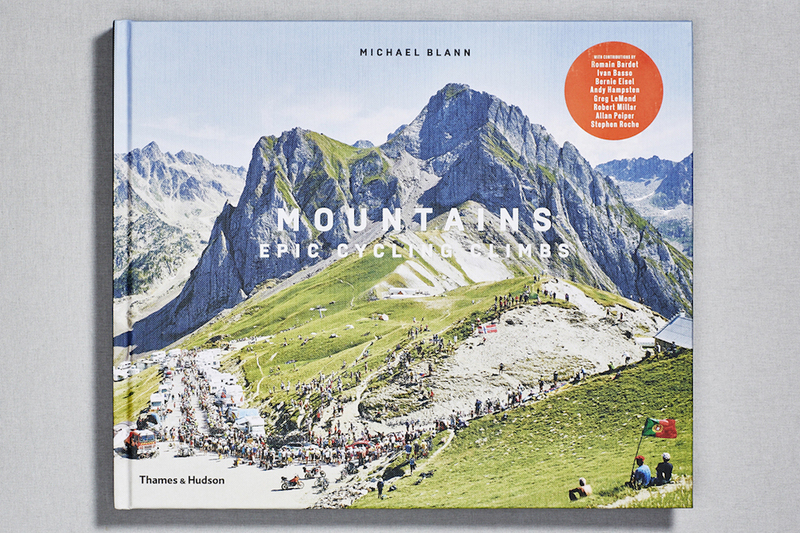 Another good option are Leonard Zinn's road and mountain bike books, or for those sat with a computer... Youtube! Make sure you know what you're doing, before you start work. "Jose Hermida descends Groenlandberg during the ABSA Cape Epic; so fast, he overtakes Alban Lakata, Christoph Sauser, Kristian Hynek and Jaroslav Kulhavy (the leaders of the race) in lightening speed!" 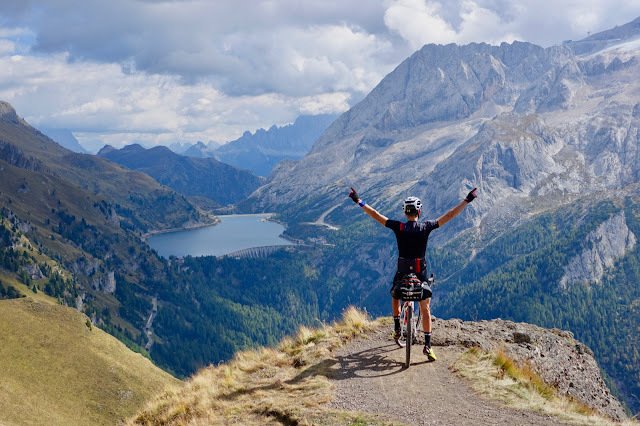 PROVING GROUNDS: BIKE TRANSALP 2014 from WeMakeThings on Vimeo. This looks like one kind of bike that I am definitely missing from my collection. What a race. What a ride. This guy is a GripGrab Local Hero, nice! 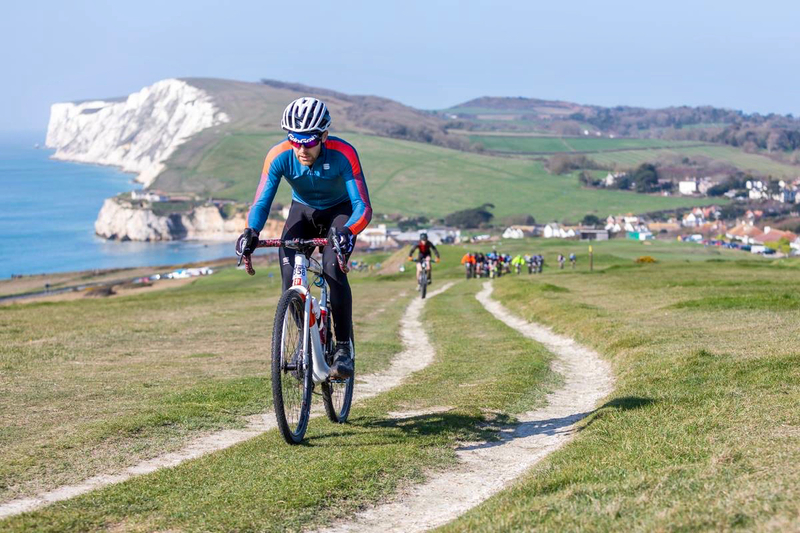 It's the most popular blog post of all time on Life In The Saddle, and it is frequently the most popular month on month, too. 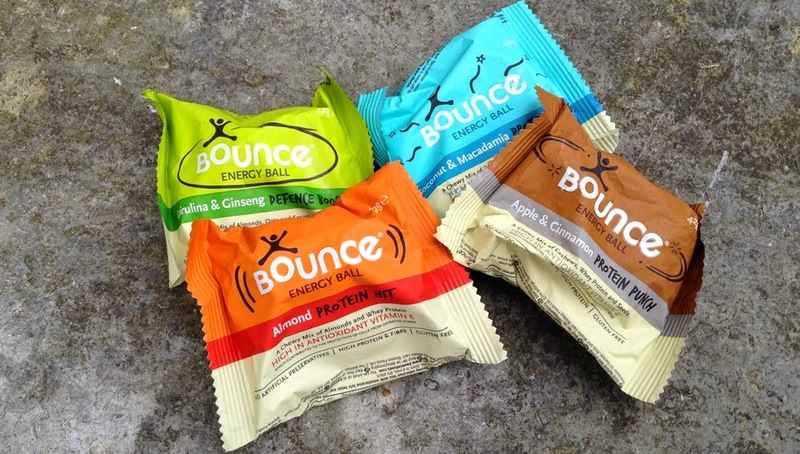 The chances are, if you're a regular reader of the blog, you've read my first review of the Bounce Natural Energy Balls before (if you haven't give it a look). Since December 2012, when I wrote that first review of four balls from their range, Bounce Energy Balls have grown and grown; and they've been very kind to keep up their partnership with the blog over that time. The growth has included the introduction of a few new tasty flavours, to add to the four that I first reviewed; that seemed worth shouting about! So here they are, four new taste sensations! Bike race tactics at their best! Such a great race to watch. Martin and Peter Velits are a unique pair of riders. Not only are both brothers riders in the professional peloton, they are also twins, and the only two to have competed in the same Tour de France as such. 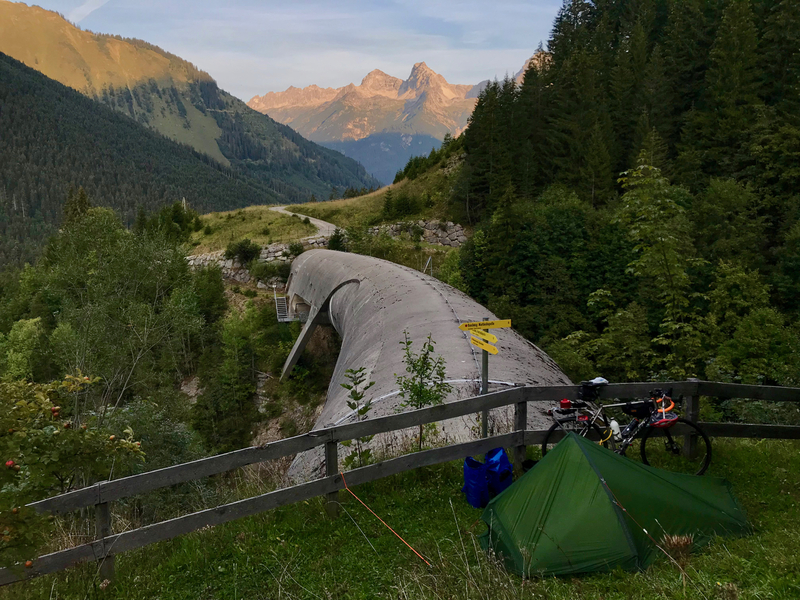 Isadore Apparel is the brainchild of Martin Velits, and represents his venture into the world of cycle clothing, with a select line of clean and original designs. Isadore takes pride in being a brand that doesn't out-source its production to the far east; everything is designed by the team in Slovakia, then produced there too. That's a rare case of vertical integration, which is quite refreshing in a trade where so much is sent far away to be produced. 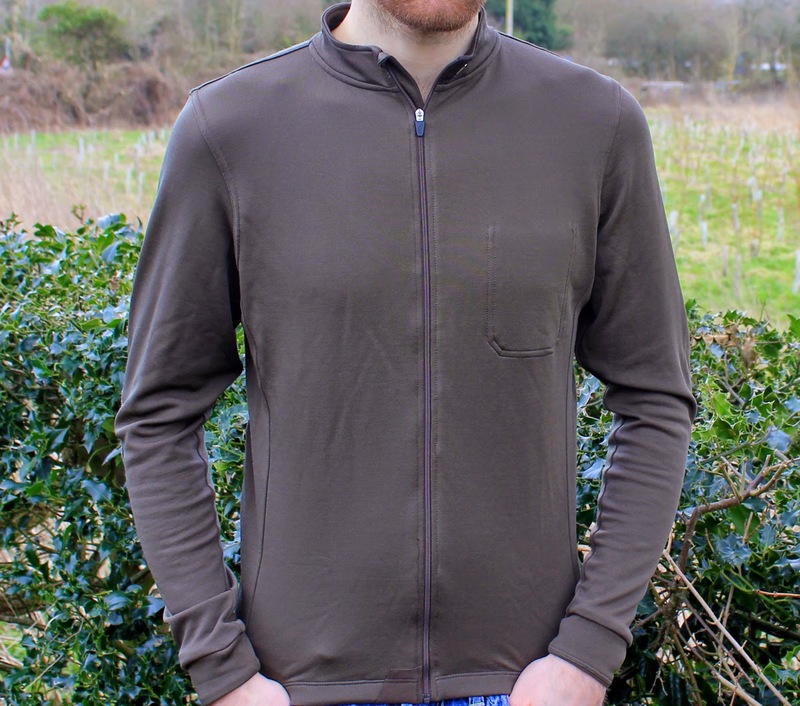 I took delivery of Isadore's Long Sleeve Jersey for review, and as spring temperatures gradually increase and the winter jackets are put away, I've been testing it out on the bike. 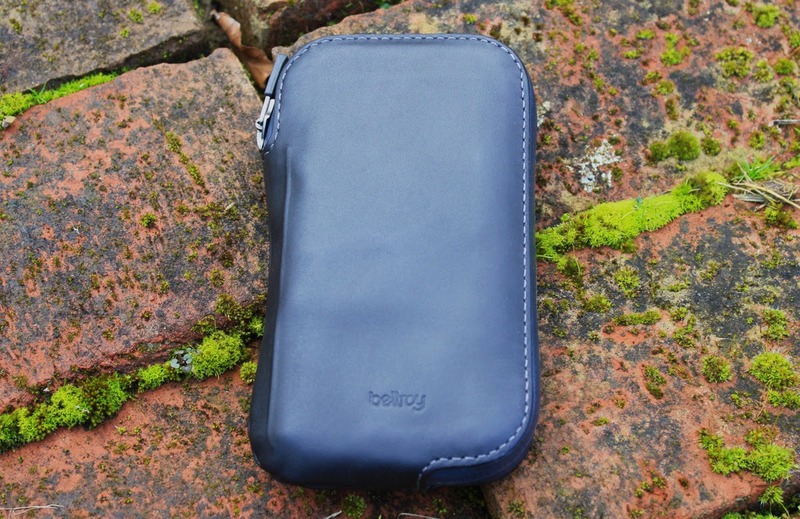 Back in 2014, I reviewed the Bellroy Elements Pocket Wallet, and to be quite frank, I loved it. 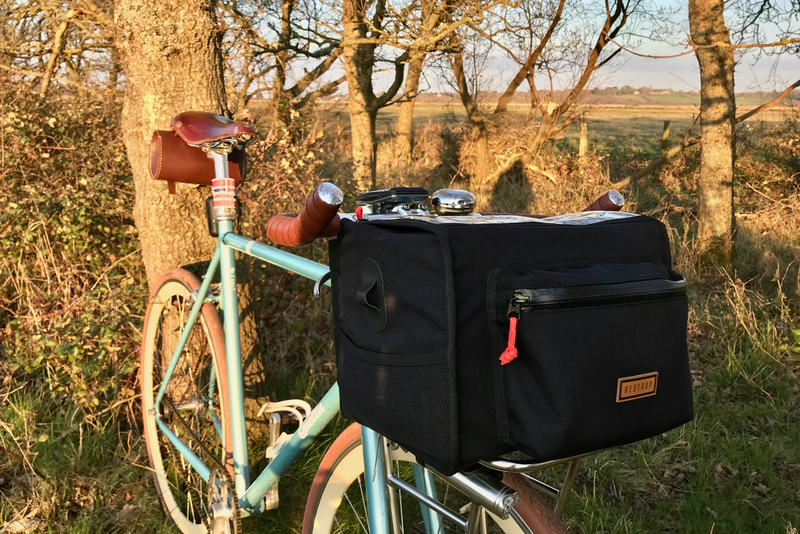 As a minimalist cyclist, it provided a superb solution to taking your wallet with you on the bike; it's compact, slim and water/sweat resistant. I liked it so much that it fast became my daily wallet, and despite hours of dealing with damp, mud and perspiration, it still looks like new. Last month, Bellroy released the Elements Phone Pocket into their Elements range. Given that a cyclist is presented with the same problem of protecting their phone from the wet, as they are in protecting their cash from getting damp, I was keen to test it out. 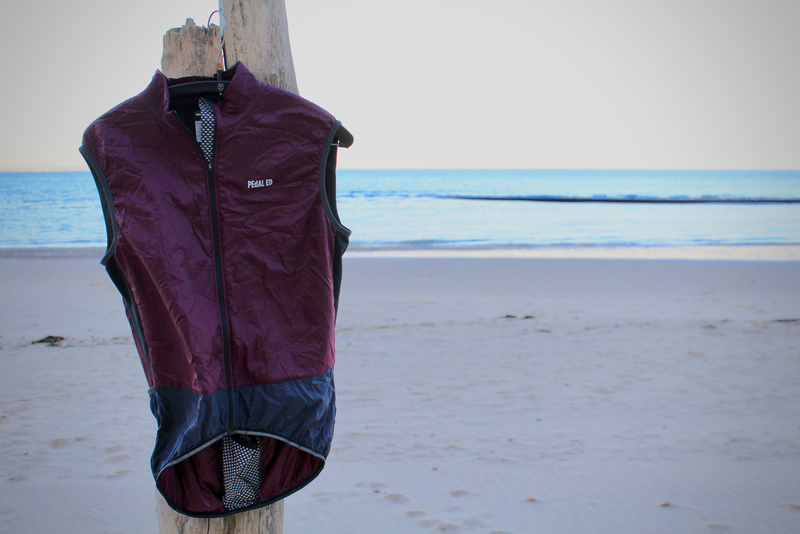 Last week I reviewed the new Intrepid Apparel Pioneer Gilet, and mentioned how it had fast become one of my favourite winter warmers, both on and off the bike. 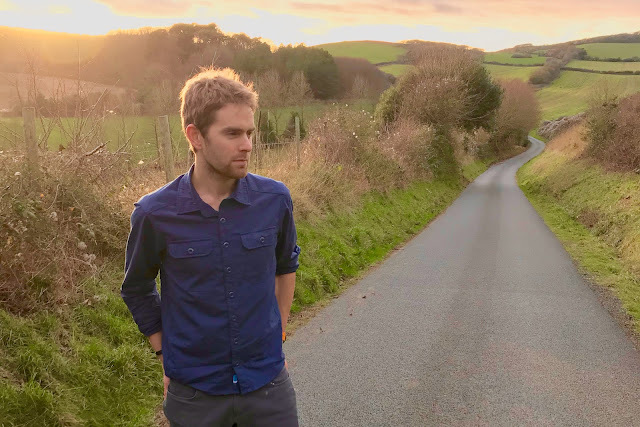 In this review, I consider another recent addition to the UK brand's range, the Intrepid Apparel Gravity Jacket. The Gravity Jacket is designed to be the ultimate protective layer for when you hit the trails in UK winter conditions. It's a soft-shell jacket, with a soft jersey lining and a highly protective hood; it's packed out with neat features too, like side hand-warmer pockets that double as vents, and an easy to reach pocket for your lift pass on the sleeve. 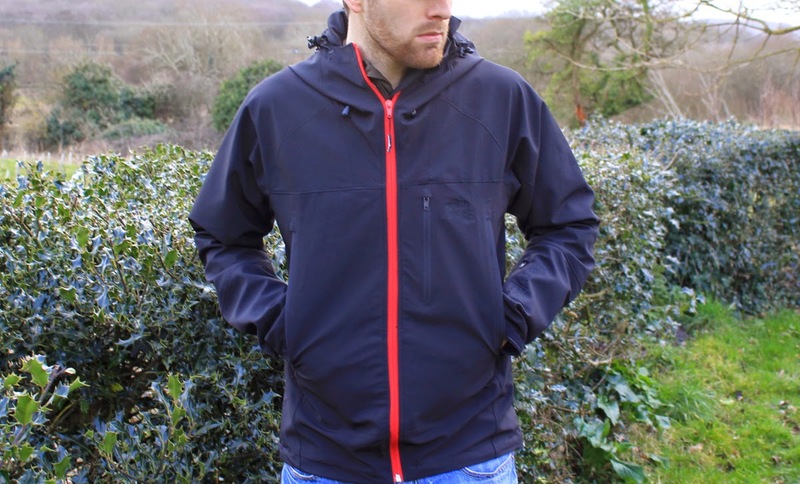 Whether you're heading out for another downhill run in the stinging rain, or nipping down to the shops, this jacket has all the components for a great piece of protective clothing.